What Are The Best Taxi Booking Plugins For WordPress? Are you a taxi firm looking for a taxi booking plugin for WordPress? Read on for a comparison of the best taxi booking plugins on the market. Being able to take bookings online through your WordPress website can give you a competitive advantage. 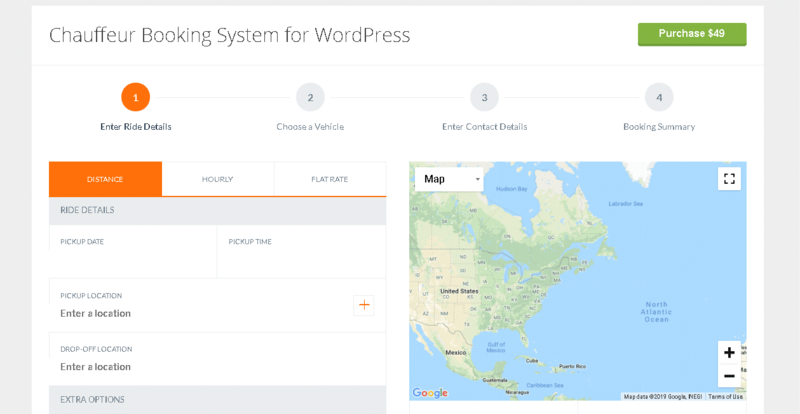 With lots of taxi companies competing for the same customers, making the booking process as easy as possible through a taxi booking plugin for WordPress can help you acquire more customers and make them happier in the process. What is a taxi booking plugin for WordPress? A taxi booking plugin for WordPress allows your customers to book a taxi using your website. Plugins are bolt-on’s for your website that can be found in the WordPress plugin marketplace, or purchased from plugin and theme developers on marketplaces like Themeforest. After purchasing and installing a taxi booking plugin for WordPress, you will need to activate and configure the plugin. Once this process is complete, you will be able to offer your customers online booking and ordering for your taxi service. First of all you need to understand that booking a taxi online using WordPress is classified as ecommerce, that means it’s a form of online store. WordPress is a content management system for building your website. 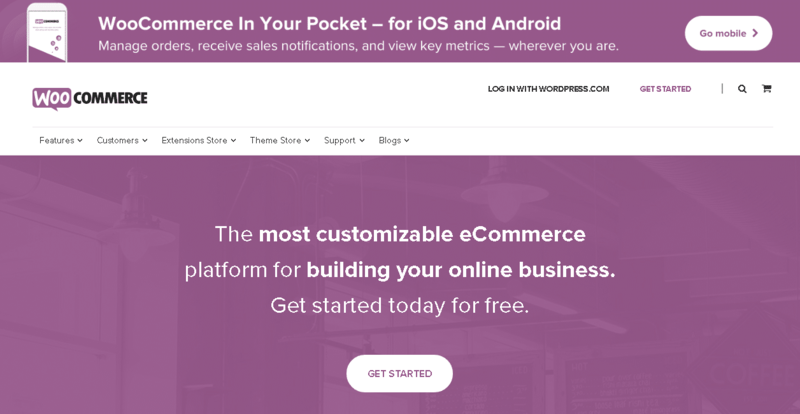 WordPress also has a plugin called WooCommerce, that allows you to turn your website into an online store and sell lots of different things. To turn your taxi company website into a fully functional online store capable of handling bookings online, we need to find a good taxi booking plugin that integrates with WooCommerce. Or, we could look at purpose built taxi booking themes which I’ve included a short section on toward the end of the article. Below I have compiled a list of the best WordPress taxi booking plugins to save you the time and effort. This is a powerful taxi and limo booking plugin for WordPress with a lot of features. 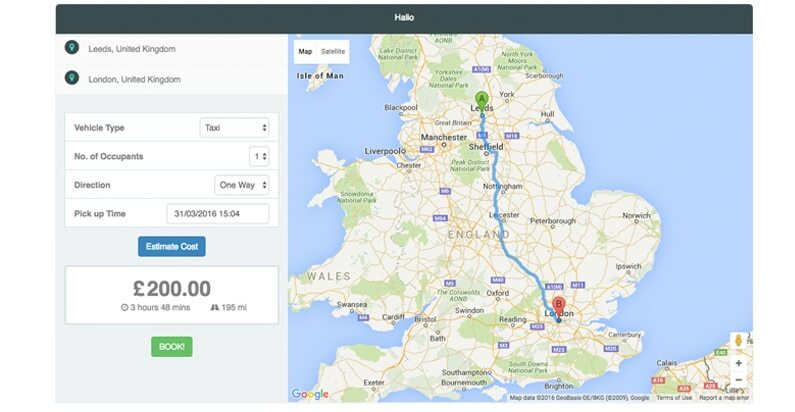 Your customers can plan their route, pick a vehicle from a list of pre-configured vehicles. There’s no reason this couldn’t be used by a taxi company if you just configure the plugin to use one vehicle – it’s very smooth to use on the demo. This is one of the best WordPress taxi booking plugins I have seen and would be my choice from the research I did. Halio appears to be a middle of the market WordPress taxi booking plugin. Some customer reviews describe it as being simpler and easier to setup than Stern Taxi Fare referenced below, having not integrated these plugins myself I couldn’t comment on the ease of setup. After reviewing the specs of Halio, it appears that one function this plugin has that may set it apart is surge pricing, which allows you to alter your pricing based on the time of day, or according to the amount of drivers/calls you are receiving. I’m unable to see from the plugin page whether this integrates with popular page builders like WPBakery Builder, or whether it integrates with things like Stripe. *Updated 29/01/2019* – after checking the comments for this theme it appears many customers are experiencing problems being unable to reach the support team, so on that basis I would no longer recommend it as a viable option. Another popular taxi booking plugin for WordPress is Stern Taxi Fare. With average reviews and some simple functionality this could plugin could be worth investigating, but don’t expect the world from this taxi booking plugin for WordPress. 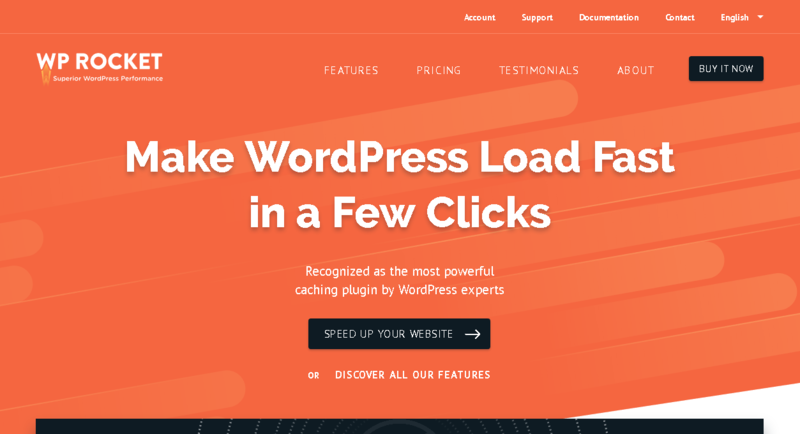 As well as a taxi booking plugin for WordPress, there are also preconfigured taxi WordPress themes, some of which come with booking functionality. The difference between a taxi theme and a WordPress taxi plugin, is that a plugin bolts onto your existing website, a theme needs to be activated and replace your existing theme/website. From experience, I would suggest using the plugin option as many niche themes are not coded to a high standard and can lack functionality outside of their specific purpose. That is not always the case though, for instance in niches like e-learning and property management – many of these themes are super powerful. What is the best WordPress taxi booking option? Unfortunately, there doesn’t appear to be a huge amount of high quality options on the market for WordPress taxi booking plugins. My suggestion, based on the research I did for this post, would be to use a premium WordPress theme and combine it with a powerful page builder like Elementor, then add on the Chauffer taxi and limo booking plugin I referenced earlier in the article. 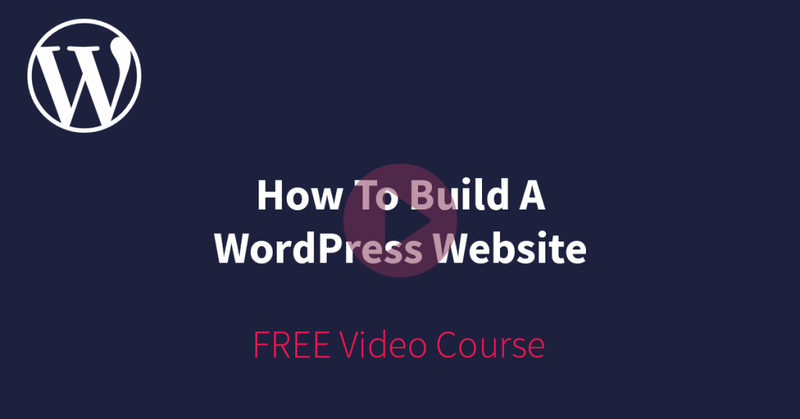 Alternatively, you could contact a WordPress company and ask them to develop something custom, though the costs of this would significantly higher than attempting to use one of the existing solutions. 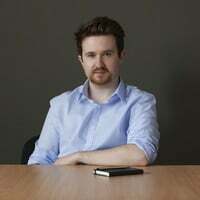 James is the owner of Square Internet and helps build, grow and scale WordPress based businesses for a living.